Anoop Singh took charge of the city on Sunday. His father is posted at the Vibhuti Khand police station. 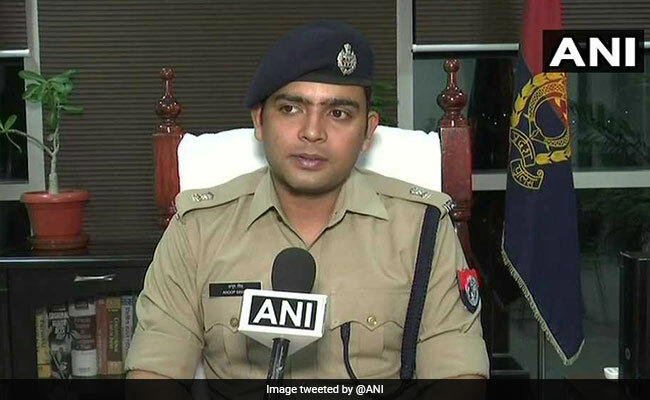 In a proud moment for police constable Janardhan Singh, his son Anoop Singh has been posted as the Superintendent of Police (North) in Lucknow, a city where he himself is posted. He will work under the leadership of his son. When asked about his son's achievement, Janardhan Singh couldn't hide his feelings. Elated with the development, he said he was feeling proud and it would be good to work under him. "I feel proud to have my son as my senior. It's an honour for me. It feels good to work under him," he said. Janardhan Singh said as per the protocol, he would salute his son whenever he meets him on duty. He said Anoop is tougher than him as a policeman. Janardhan Singh will work under his son's command. 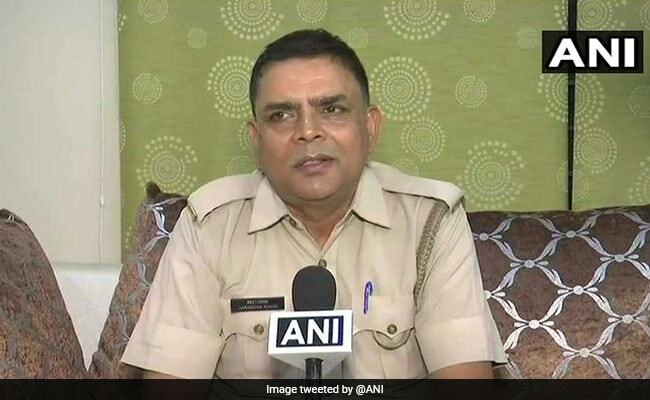 The new SP, who was transferred from Unnao to Lucknow, gave a measured response. He said he learned a lot from his father and he was happy they would work together, but their professional equation would not be affected by their personal relationship. "Everyone has a personal and professional life. We will work as expected of our posts," he said. Anoop Singh is the only child of the constable and his wife Kanchan. The family is very happy that their son is home.